The Leupold Mark 8 3.5-25x56mm is an unparalleled tool for long-range shooting. 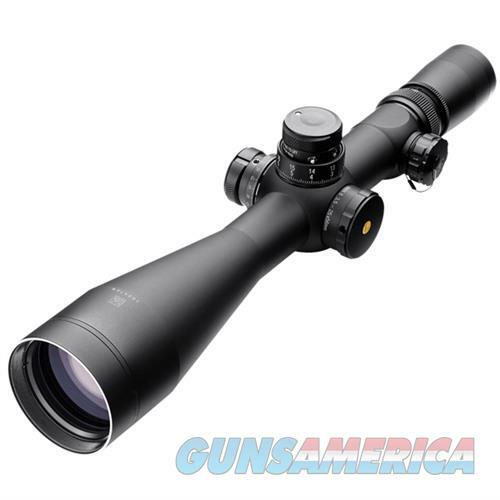 The sturdy scope features second-generation Krypton/Argon waterproofing and Index Matched lenses that reduce glare and provide a clear, crisp sight picture. The Illuminated Tremor 2 reticle offers in-reticle windage and elevation hold point so you can shoot at any range at any time of day.